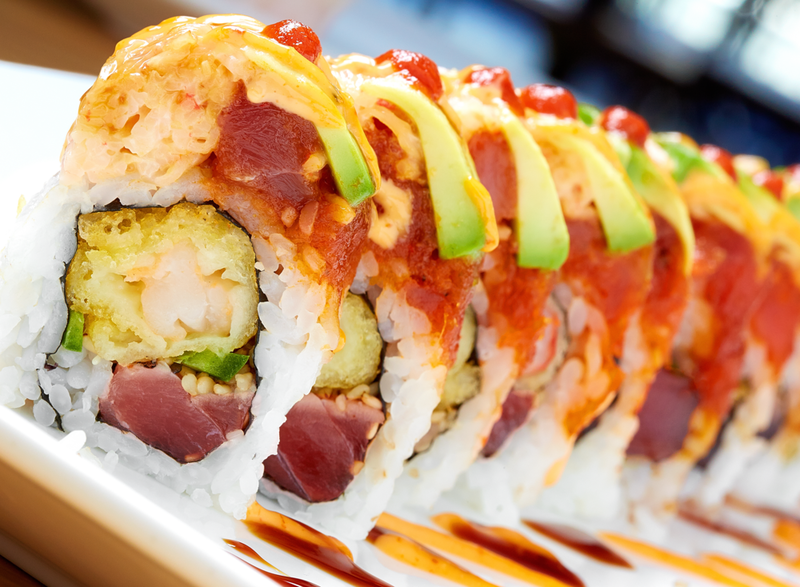 "My favorite sushi place EVER! I love coming here before I catch a rock show! 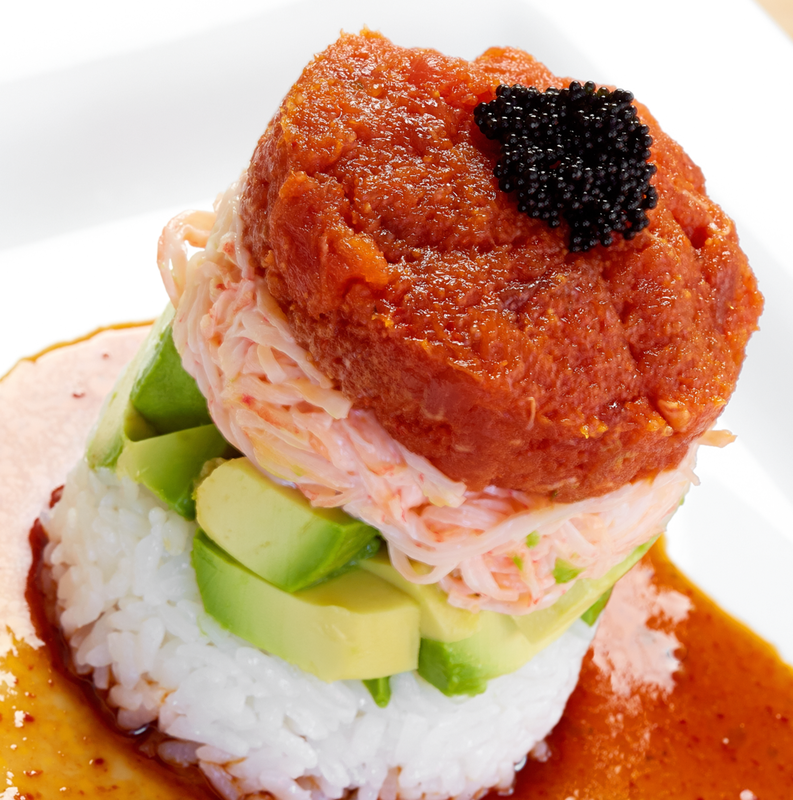 Great service and the best Ahi Tuna Tower in town!" - Kelly H.